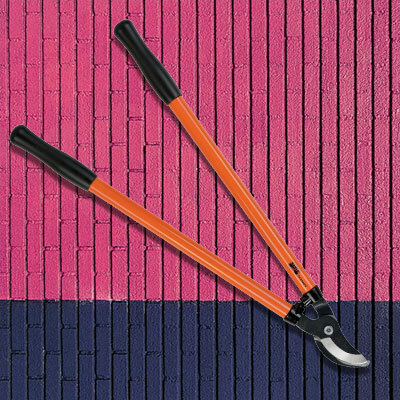 The Bahco GS-76 Grass Shears with hardened blades, which are carefully set for self-grinding during use to ensure a good cutting edge. 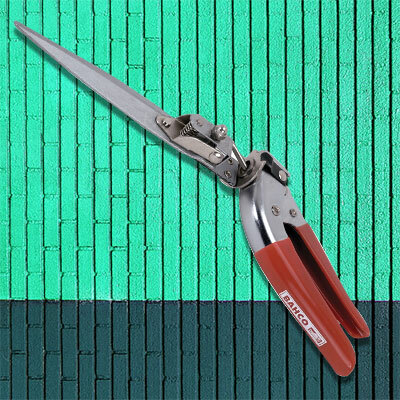 The precise spring mechanism ensures that the blades are kept aligned in use on grass, and the lever mechanism is designed for minimum effort in operating the shears. 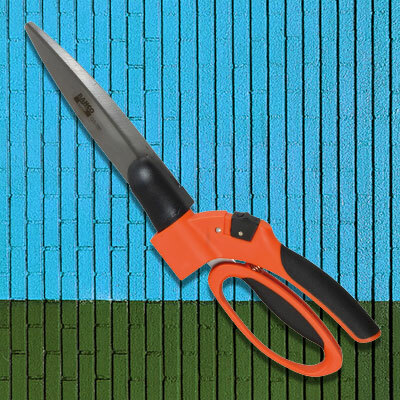 Three cutting head positions enable access to difficult-to-reach corners and edges which need trimming. The blades are solely made to cut grass.